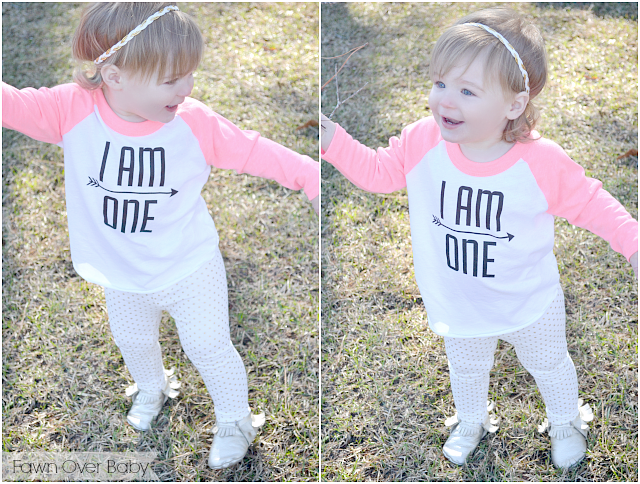 Fawn Over Baby: "I AM ONE" Tee from Gracie & Hatcher: Review and Giveaway! 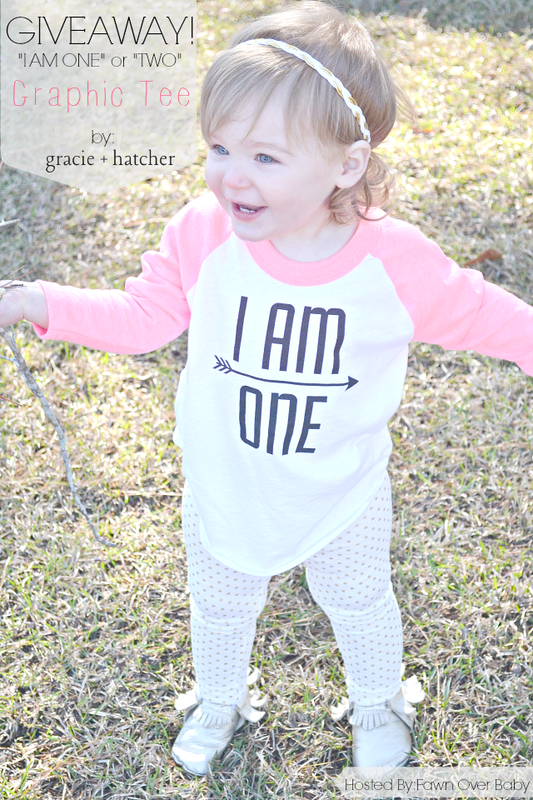 "I AM ONE" Tee from Gracie & Hatcher: Review and Giveaway! Top of The Monday Morning To Ya! Today I am revisiting the fact that my little baby McKenzie is well past her One Year milestone (she's 16 months now :'(). The day after her first birthday, I've tried not to think about how much she's grown since then. Although it is getting harder and harder to be in denial when those tantrums of hers show their face more and more these days. Sheesh, and I thought the first three months of life were tough, this 1 1/2 stage is almost taking the cake. In addition to McKenzie's wonderful way of expressing her emotions, I am also forced to face her new toddler age when we are out and about and adoring passer byers take notice of her sweet charm (at the moment) and inquire about her age. With a little sad hesitation, I tell them she is one. I guess I'm just never going to get over how quickly my baby is growing up right before my very eyes. These days I'm learning to grow up take a deep breath and enjoy each and every moment of her "one year" status because I know her 2nd year milestone will be here before we know it. I'll probably have my own little secret pitty party that day too. I know, I'm a mess! In all honesty, I do feel truly blessed that she is happy and healthy and progressing right along. I couldn't be more proud and honored that God chose me to be her mommy. 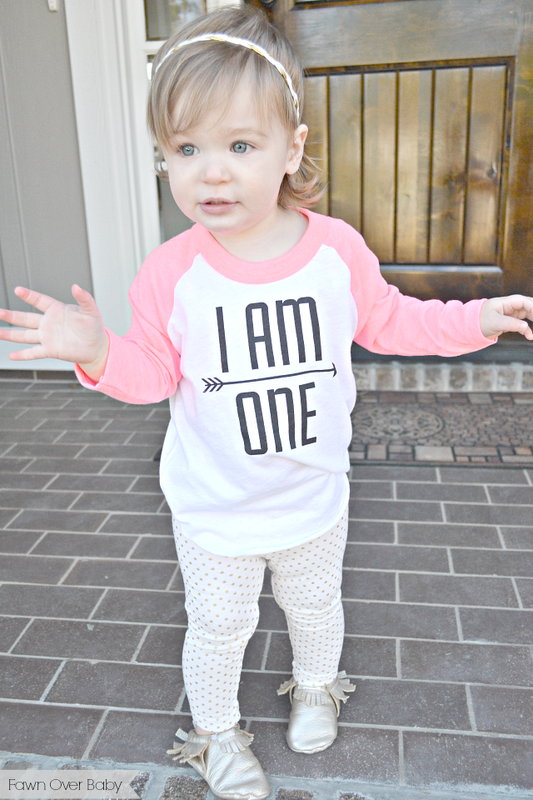 To help us celebrate McKenzie's "I'm still One" status today is the wonderful Children's T-shirt shop, Gracie & Hatcher! Owner, Designer & Creator, Brenda is a wonderful friend of mine from Anchorage, Alaska. She is such a beautiful mommy inside and out and a talented artist in every sense of the word. She not only is an amazing make-up artist, she specializes in Graphic Design, Branding and Design Consulting! Today she is using her talent to create stylish tees for the "mini-me" in your life. 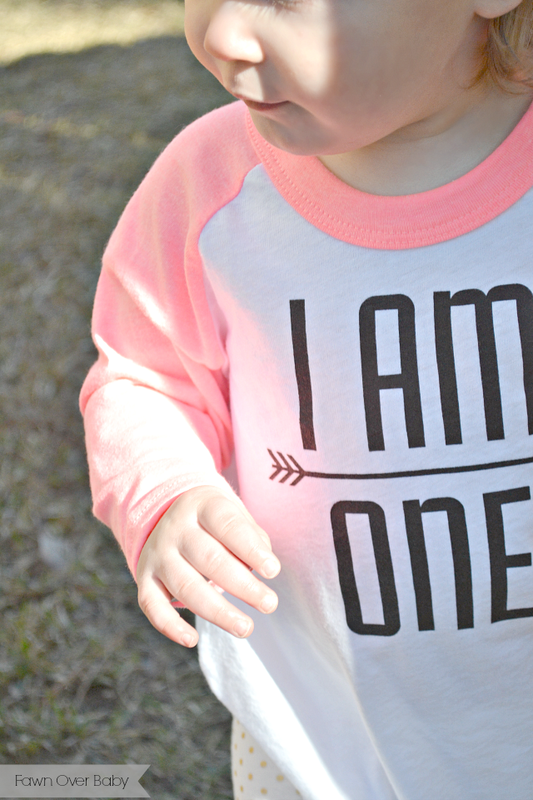 At Gracie + Hatcher online, you will find high quality children's T-shirts from American Apparel that are screen printed with two graphic options designed by Brenda, "I AM ONE" & "I AM TWO". Her tees come in boy & girl friendly colors and several sleeve length options with sizes ranging from 6m to 4T! 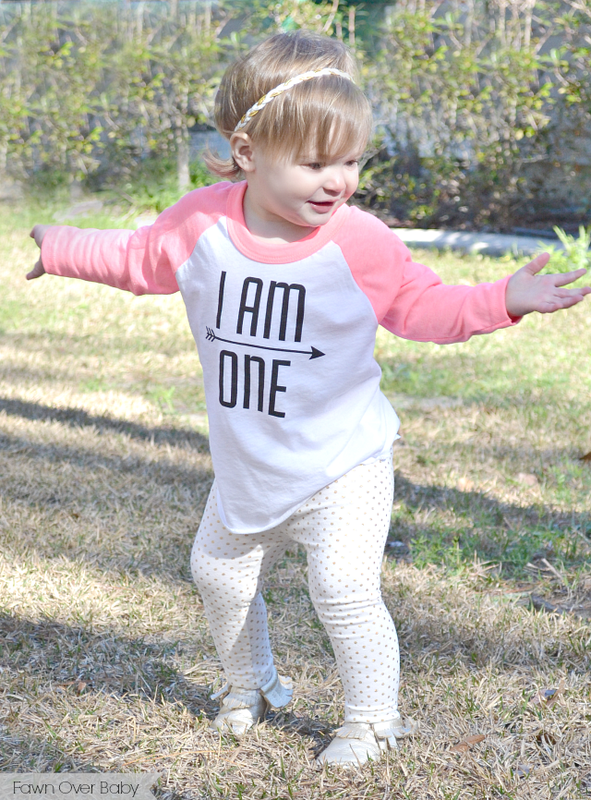 When I saw her graphic tees for the first time, I immediately wanted to buy one for McKenzie's 2nd birthday, however I was bummed that we would have to wait 8 months before she was able to wear it. 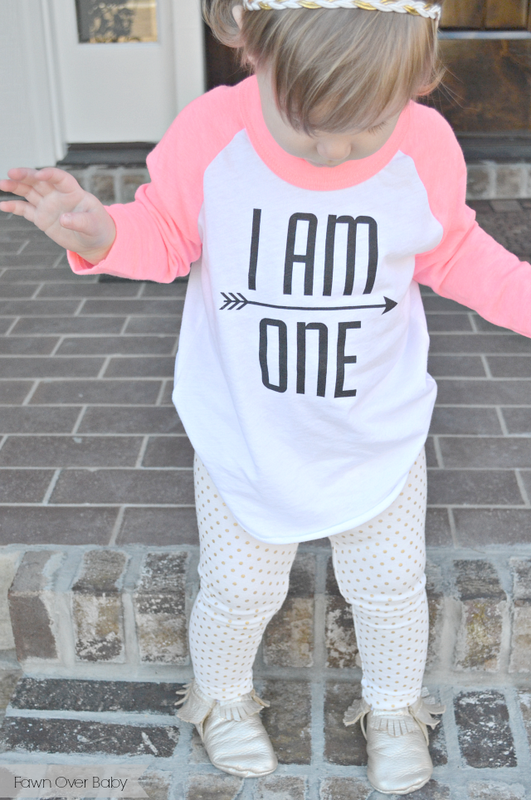 Luckily Brenda reminded me that Kenzie is a 1 year old for one whole year, so technically she could rock the "I AM ONE" design right now! With my mommy brain in full throttle all the time at the time, I thought "what a BRILLIANT idea!" So now we have another wonderful reminder that McKenzie is STILL ONE! 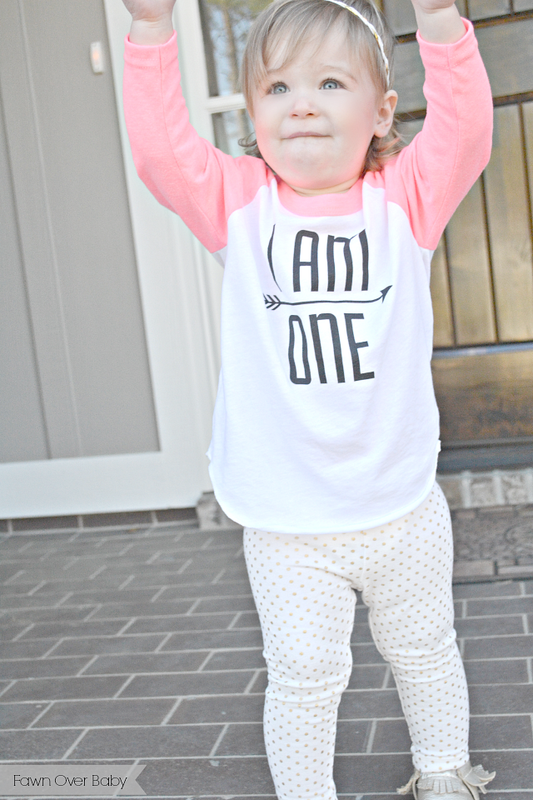 To help you and your little celebrate their ONE or TWO year status, Gracie + Hatcher is offering one lucky Fawn Over Baby reader an "I AM ONE or TWO" Graphic Tee in preferred color of choice! All you have to do is follow instructions below for your chance to win!! 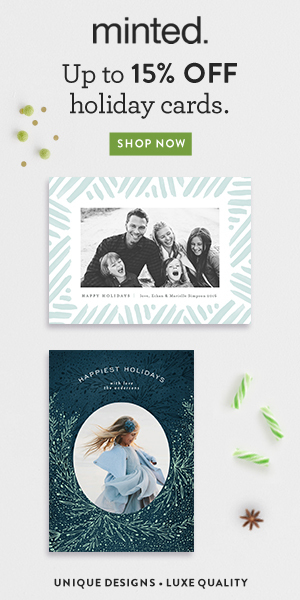 If you can't wait and would like to purchase now, visit Gracie + Hatcher online! Feel Free to Share and/or Invite Family & Friends To Participate! Have Fun & Good Luck Friends! 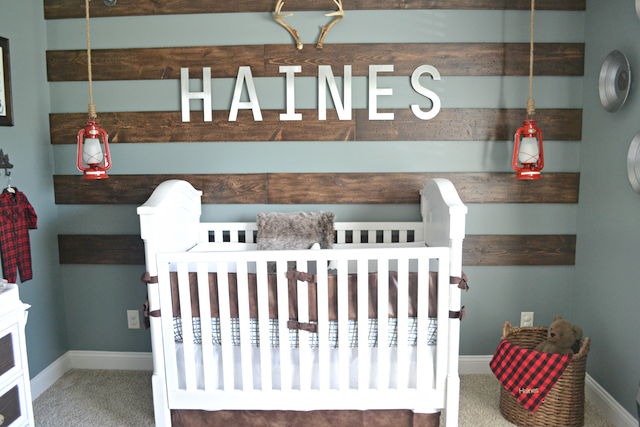 Thanks so much for linking up Melissa! You are welcome to link up 2 more posts of little miss McKenzie. Absolutely love all the photos! She is such a cutie pie!! And that t-shirt is perfect!! I definitely need to check out that shop! P.S. Just found your blog through link up and so glad I did! !